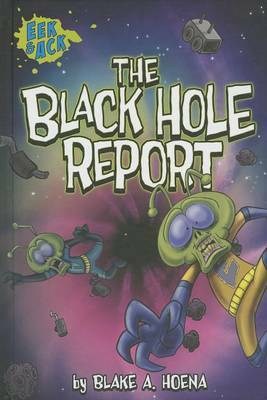 Ack has to write a paper about black holes, and he doesn't know a thing about them. But Eek is there to show Ack all the ins and outs about these space vacuums! 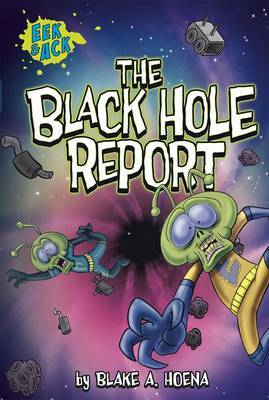 Buy The Black Hole Report by Blake A. Hoena from Australia's Online Independent Bookstore, Boomerang Books.